DEKALB Asgrow brand lead Pete Uitenbroek talks about the difficult 2018 crop season. Uitenbroek shares DEKALB Asgrow’s products delivered consistent high performance despite the weather-related challenges. 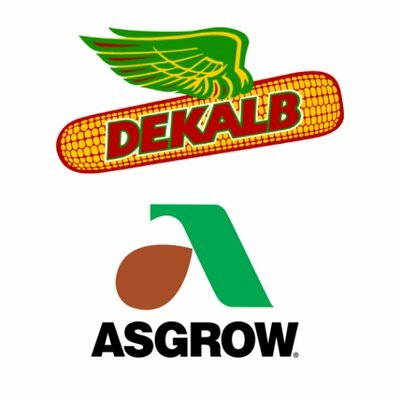 He also talks about what growers can expect from the DEKALB Asgrow products in 2019.